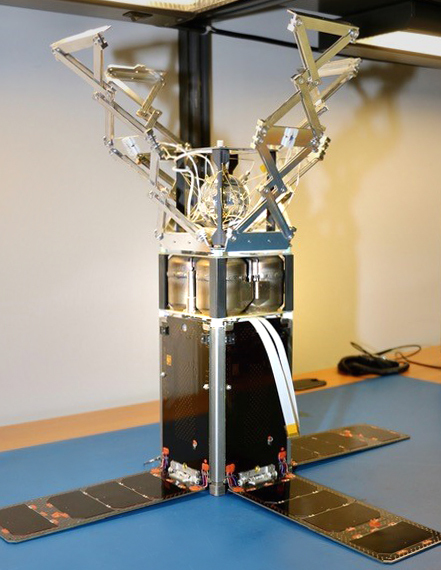 CryoCube – Sierra Lobo, Inc.
CryoCube is a 3U cubesat with a deployable sunshield that makes it possible for elements of the payload to reach cryogenic temperatures. The current payload is a pressure system for cryogenic fluid management experiments. 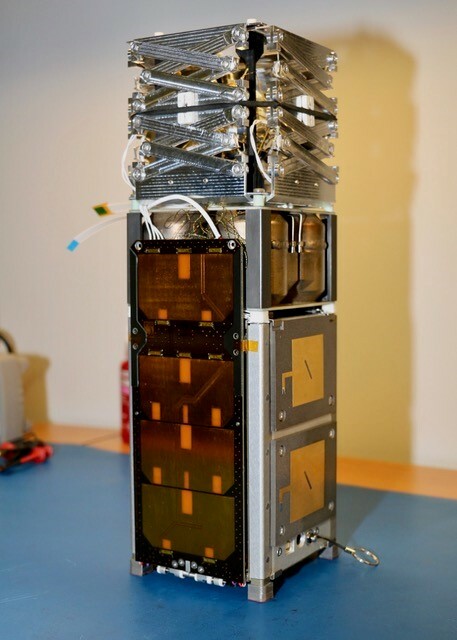 It will launch in early 2019 through NASA’s Cubesat Launch Initiative.SLI developed Cryocube in collaboration with NASA KSC under Space Act Agreement number KCA-4383.